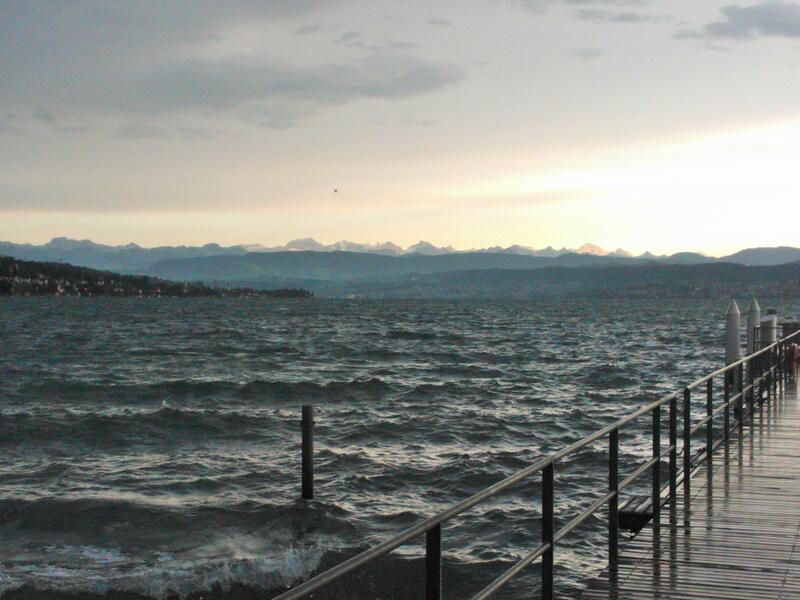 This entry was posted in Travel and tagged Lake Zurich, Pier, Strom, Switzerland, Weather. Bookmark the permalink. That’s one angry lake ;) Loving the shot!